Pope Francis’ new encyclical on the environment made an impact on UN negotiations this week. But in the rush to emphasize its input on climate change, his forceful condemnation of abortion and population control remain overlooked. At this week’s negotiations on sustainable development in the General Assembly, María Emma Mejía Vélez, ambassador of Colombia said the Pope’s encyclical on “climate change” was relevant to the UN development agenda. 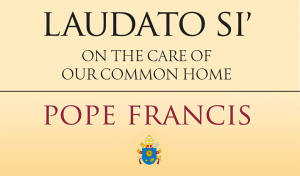 The new papal encyclical on the environment, “Laudato Si,” has been described as a “massive coup” for those who emphasize the human causes of climate change. It has lent the moral backing of Pope Francis, and 1 billion Catholics he guides, to UN Secretary General Ban Ki-moon’s plans for a binding global climate change agreement in December. Ambassador Macharia Kamau of Kenya, who is leading the negotiations, invoked the encyclical during an exchange about the notion of “planetary boundaries”, a phrase often used by Jeffry Sachs that expresses fear that the earth does not have enough resources to support the world’s population. “’Planetary boundaries’ is troubling to people who have not read the encyclical… No, I’m just kidding,” Kamau said smiling, suggesting that the Church’s longstanding opposition to ideologies that view human beings as parasites had been abandoned by Pope Francis. The Pope chides those who offer easy justifications for abortion and calls for Christians to put forth arguments against these ideologies. The Pope denounces even subtle forms of population control under the guise of development assistance. And the Pope criticizes environmentalists that want limits on science when it comes to the environment and animals, but balk at doing the same with human life. “We forget that the inalienable worth of a human being transcends his or her degree of development,” he wrote. Cardinal Peter Turkson, President of the Pontifical Council for Justice and Peace will make a presentation on the encyclical at UN headquarters next week. 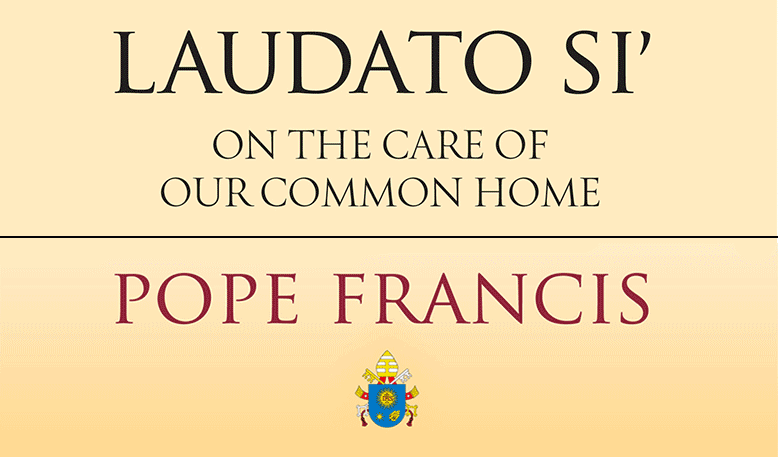 Perhaps he will help focus on the Popes’ concern for over 50 million victims of abortion each year. The Sustainable Development Goals will be finalized in July and will be adopted around the time that Pope Francis visits the United Nations in September. The goals will determine how billions of dollars in development aid are used in the next 15 years. At the moment, groups that provide and promote abortions stand to benefit substantially from the new development goals.